Oh look! 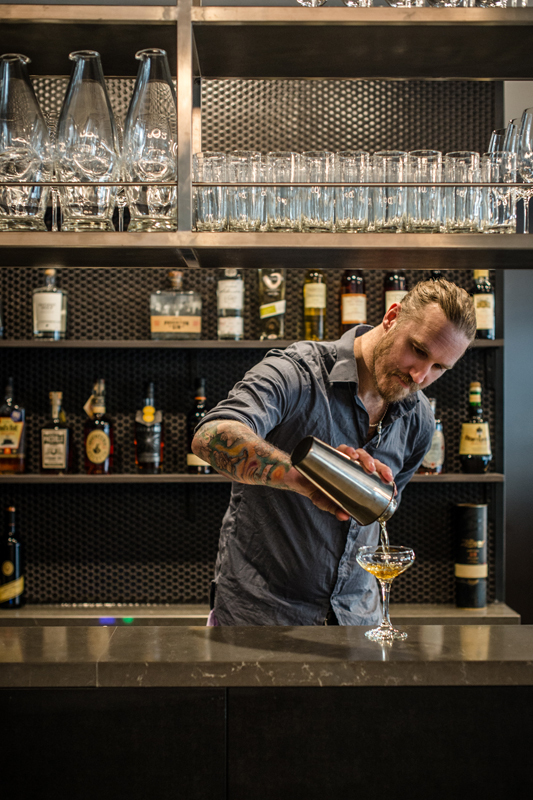 Here are the newest bars in Melbourne and the latest thirst-quenching news from across Australia. Take the stairs right up to the open air at The Provincial Hotel to find The Prov Rooftop (above). We foresee many a sun-dappled summer day spent sipping fizzy “So Fluffy” vodka cocktails in the Mediterranean-garden style. Their vegetarian ‘Trusty Mushty’ hot dog is a contender for bar snack of the year. Dubbing themselves a crowd-pleasing bar, coffeehouse and eatery, you know we will be seeking a wine bar experience in particular Harvest. A globe-trotting list takes you to some interesting locales: Serbia, South Africa, Uruguay. While the tight cocktail list seems designed to whet the appetite fast. Keep the spritzy ‘Shine Your Light’ cocktails coming for happy times. Named for the mobsters who may have found their grisly end at the bottom of the Yarra River, Concrete Boots gives different meaning to “in the drink”. They’re serving up all local wines (bar one French interloper) and beers alongside a Snack Pack that’s vegan and Spam chips that most certainly aren’t. The latest incarnation of upscale kebab joint Biggie Smalls leans towards the bar side over take-aways. There’s a rotating Gin & Juice line up featuring Four Pillars, bourbon, rum and whiskey-spiked milkshakes and an retro urban soundtrack to groove on your bar stool to. The hot-sauce laden BSP (Biggie Snack Pack) is our new hangover remedy. Toko is apparently moving into the city. This has made way for Tokosan, a more casual version of the Japanese nightspot with karaoke, sushi cones and lychee cocktails. We can attest that the charred, fried flat seafood dumplings are excellent alongside a dose of sake. 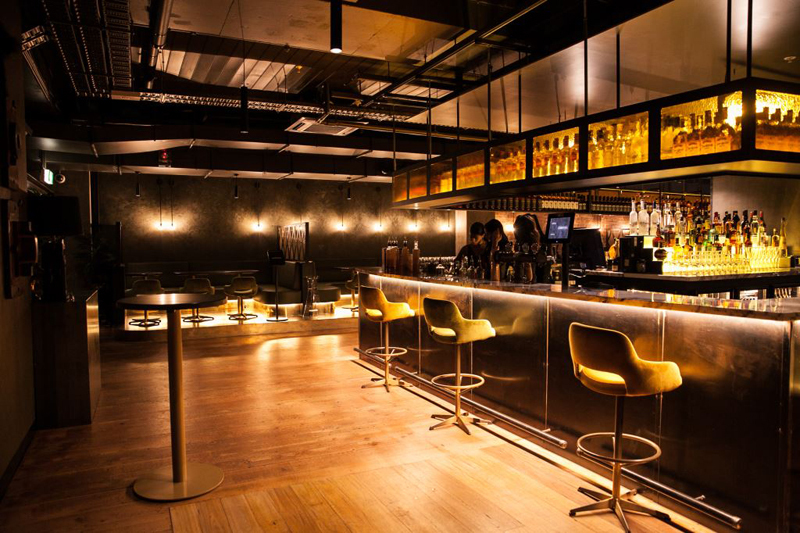 Taking its name and attitude from the fashion boutique that preceded it, Diesel is a seductively industrial styled bar. Pull up a velvet perch to try a few of their signature ‘Lt. Lon’ cocktails, a spritely mixture of elderflower, grapefruit, vodka and woody rosemary to balance. 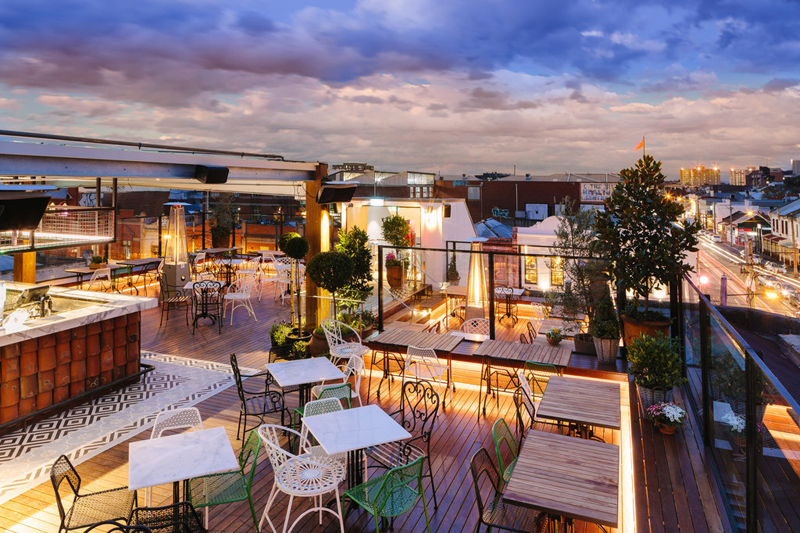 Also try – Sparrows (Sandringham); a new local haunt for cocktails and wine near the beach / Find tapas, Melbourne beers on tap and local wine at Lost Moose (Richmond) / If you’re not quite sure what esports are you may want skip this next one…but if you do (or you’re curious) GG EZ (Melbourne CBD) is the only place in the nation for you! 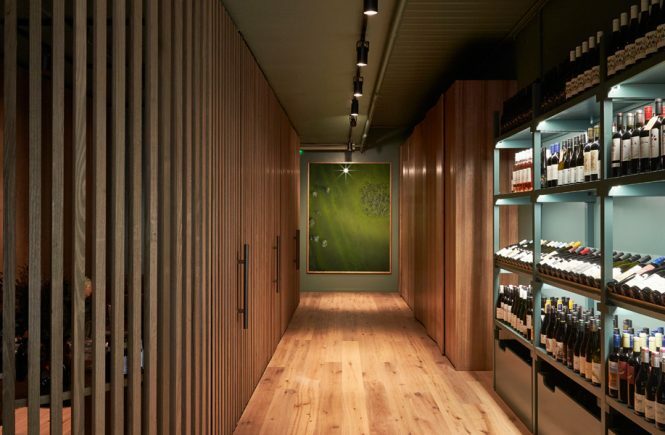 / The latest wine bar and shop from The Hills and The Alps team has arisen. 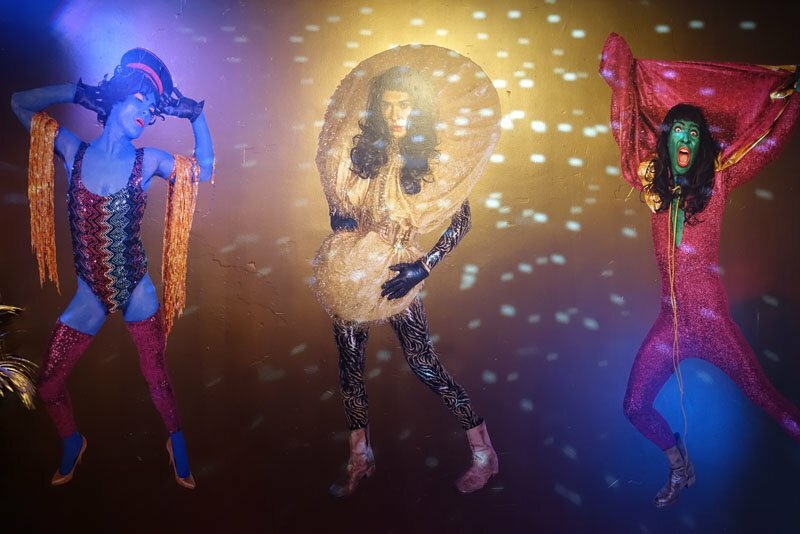 Go gaze at The Moon (Collingwood) sometime / The Mayfair (Melbourne CBD) is a Frenchy-fied supper club. 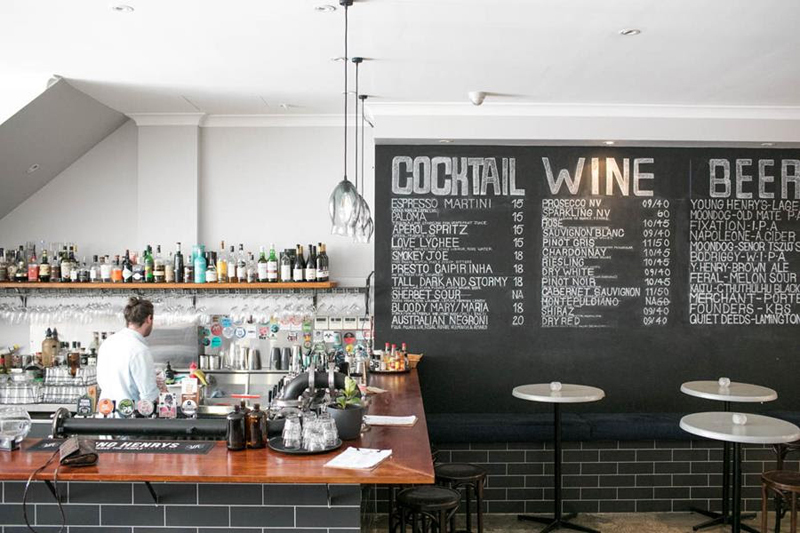 Think proper Champagne, crystal decanters and perhaps even a little jazz until late / This homey little bar is like your “cool” great aunt’s arty loungeroom. 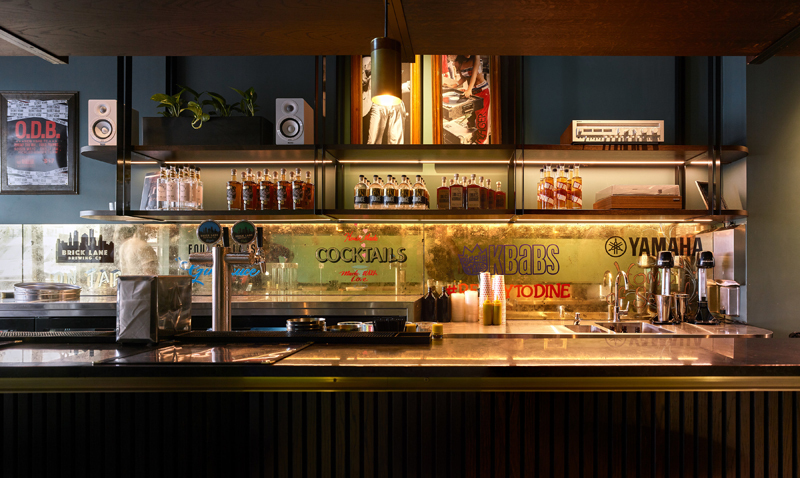 Say hello to Daddy Bar (Brunswick) / “The problem with stupid people is that they’re too stupid to realize how stupid they are.” That’s the layman’s version of the Dunning Kruger Effect. The Dunning Kruger bar (Brunswick East) is not stupid: they’ve got Victorian beer, local wine and a focus on small makers. / Upstairs at Neptune is their 70’s cocktail bar Impala (Windsor). Ask about their whiskey club. / Craft beer heads have a new eastward destination in The Forager’s Drop (Mitcham) / Hudsons Road Wine and Beer (Spotswood) is all good things: a boutique bottle shop, bar and deli. / Storyville (Melbourne CBD) is inspired by both fairy tales and classic literature. Cocktails and jaffles take after stories like Charlie and the Chocolate Factory, The Great Gatsby and even War and Peace. 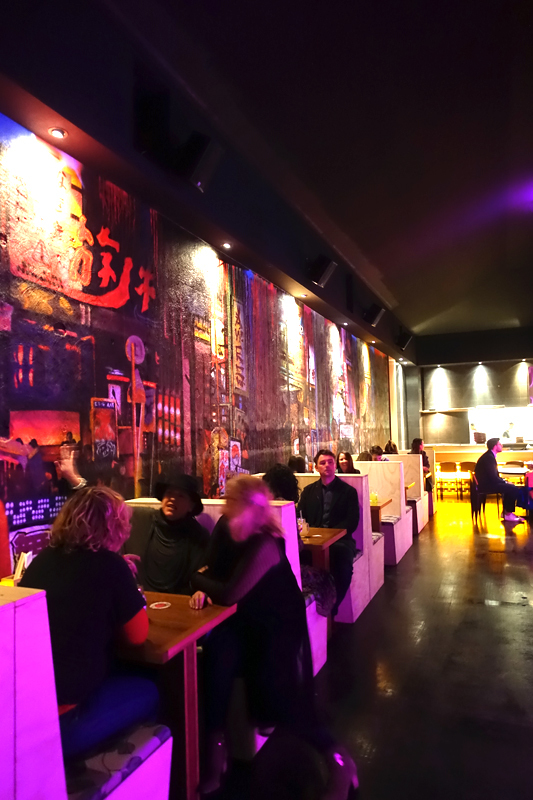 / Zippy, “fire and smoke”-friendly drinks are taken as seriously as the food at new Vietnamese joint Annam(Melbourne CBD). Vodka-spiked Viet style iced coffee is a must after dinner. / An antidote to the stereotype of the area, Bess Bar (South Yarra) is about relaxed pizza, beers on tap, sneaky shots and sports on the telly. Other new good things – Just in time for the sparkling social season, Tyson Stelzer’s The Champagne Guide returns. / Four Pillars have released their 1st bottled cocktail – it’s a gin, vermouth, amaro and absinthe-laden take on a the early 1900’s Hanky Panky / We want! The Champagne Dame is giving away tickets to her Hidden Treasures lunch at Circa to celebrate Global Champagne Day. Biggie Smalls Windsor. By Kristoffer Paulsen.